Which Colour is Best for Bedrooms, According to Vastu? 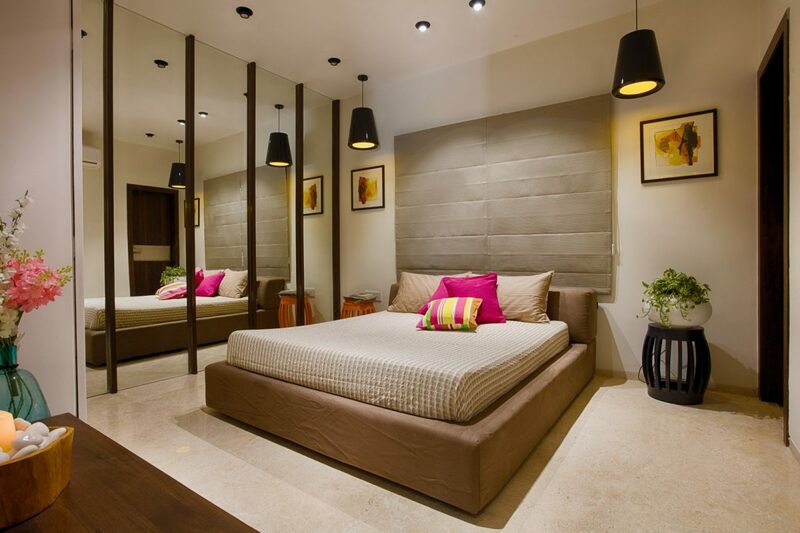 » » The Urban Guide » Interiors » Bedrooms » Which Colour is Best for Bedrooms, According to Vastu? Wondering what shade is best for your master bedroom? 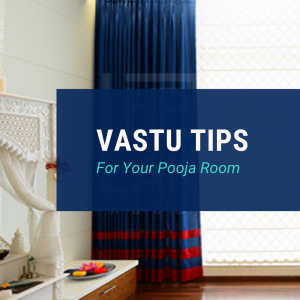 Read on for tips on Vastu colors for bedrooms. Colours have a significant impact on the energy of a space, as per Vastu. In the case of bedrooms, for instance, colours — together with the direction of the room and the bed — play a key role in the resident’s health, prosperity, mood and overall well-being. 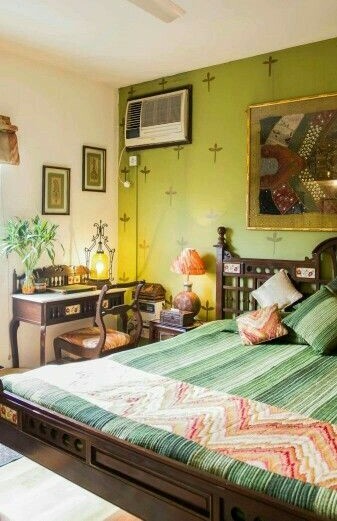 The bedroom is a space for relaxation and rest. So, it is best to keep the space light and cool with soothing tones that are easy on the eye. 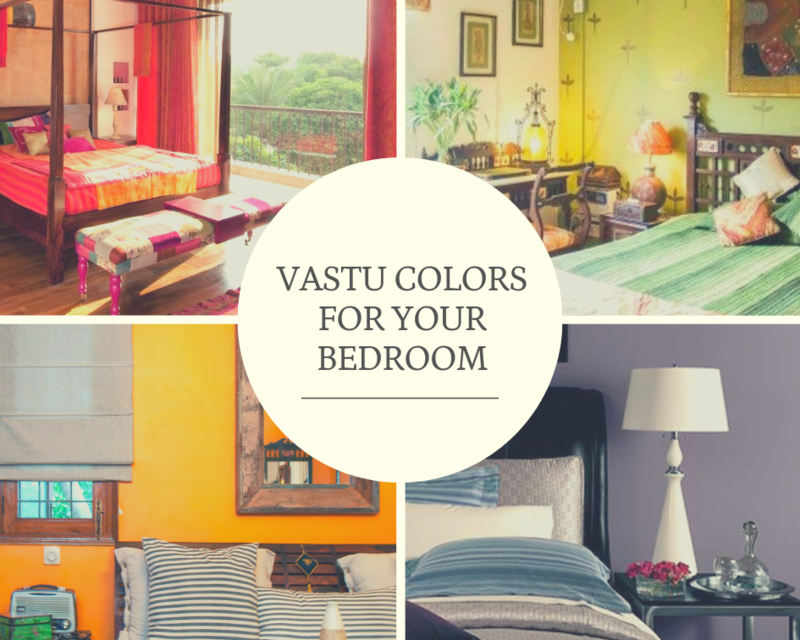 So, wondering which colour is best for the bedroom, according to Vastu? This shade represents warmth and love — elements that every home can benefit from. If you are married or in a relationship, pink or light red is the ideal master bedroom colour as per Vastu, as it not only deepens your bond with your partner but also helps keep conflicts at bay. Photography by Palak Mittal Photography. See more here. This fiery colour indicates ambition and is a great choice for young working professionals. Painting the southern wall of your master bedroom a shade of orange can drive you to reach your goals. At the same time, the colour also symbolises health and vitality. 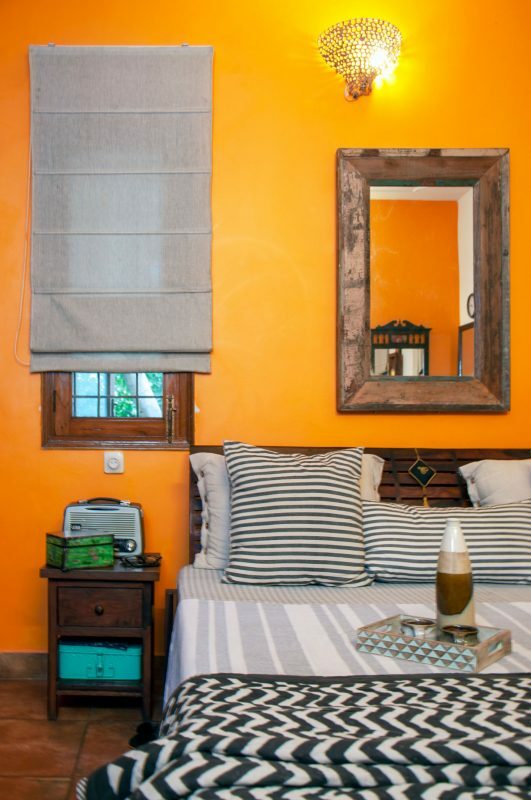 Orange may not be the best option if the user of the room has a sharp temper, but if you are a cool, level-headed person, go ahead and paint the wall orange! This is a positive colour, which helps you relax and unwind after a long day, making it a great pick for your bedroom. The colour also signifies learning and knowledge, so it’s a suitable colour for children’s bedrooms as well. You can never go wrong with white. Simple, clear and straightforward, the colour is soothing with absolutely no negative effects. 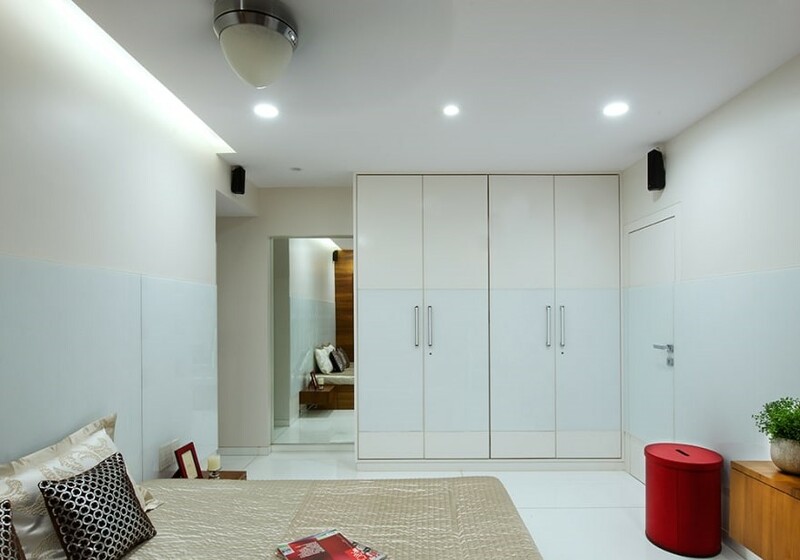 According to Vastu Shastra, white is all about peace, freedom and purity. And who doesn’t want more of these in their lives? Colours like light brown and other earthy shades evoke stability and a sense of permanence, keeping one grounded. 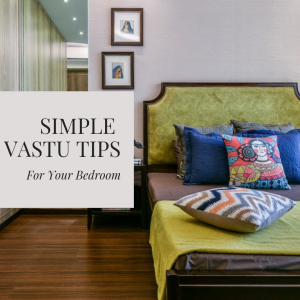 The shade works perfectly for bedrooms, as per Vastu, as it leaves one contended and at peace. Apart from making the bedroom visually appealing, purple also has healing properties according to Vastu. It helps you calm down and sleep better with good and happy dreams. 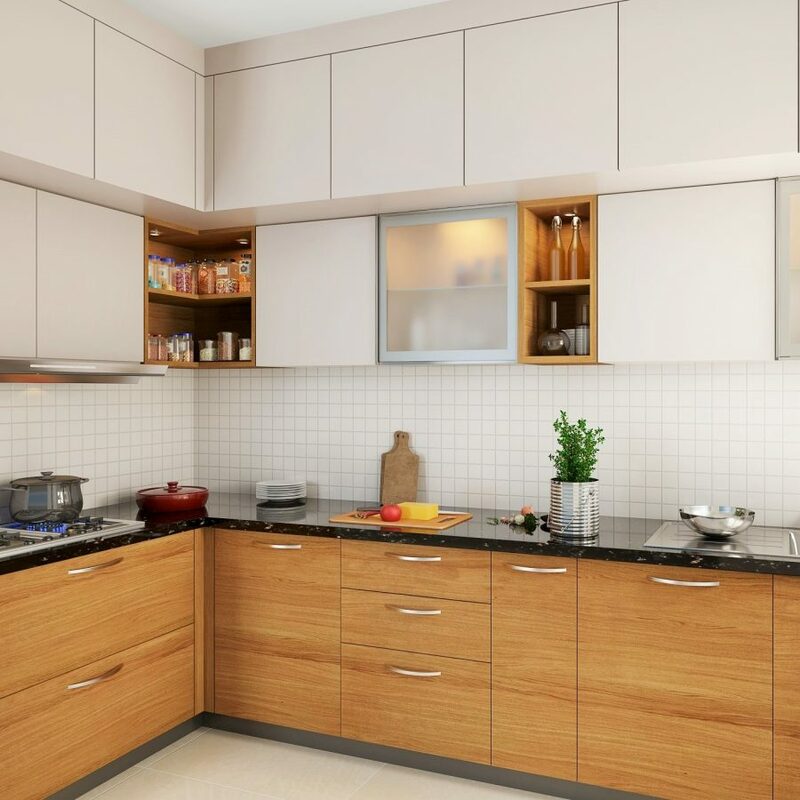 These Are the Best Vastu Colours For Your Kitchen! 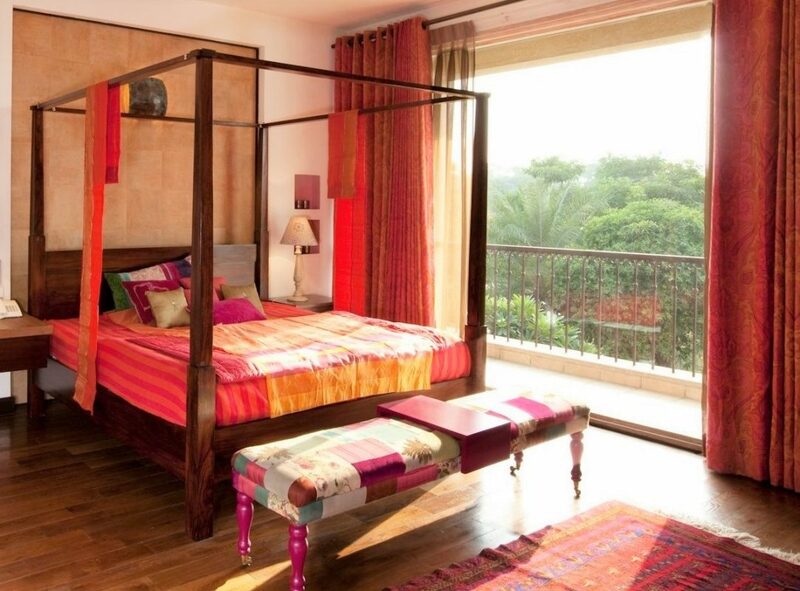 1Which Colour is Best for Bedrooms, According to Vastu? 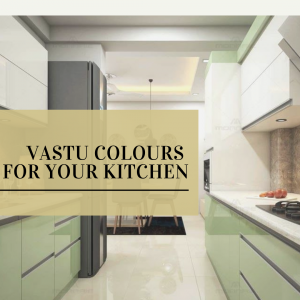 2 These Are the Best Vastu Colours For Your Kitchen! 3 Which Direction is Best For Sleeping, According to Vastu?